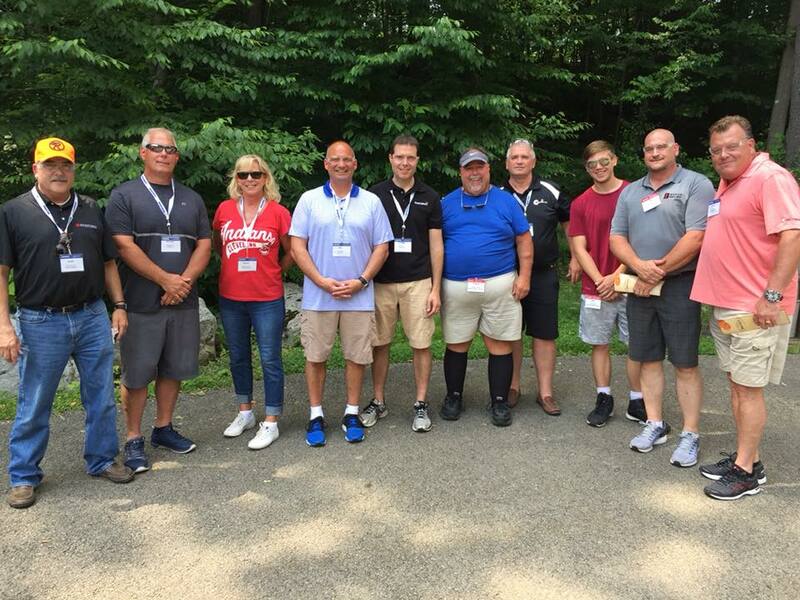 The GAWDA Regional Meeting at Seven Springs Mountain Resort June 18–20 was a great success. There were 232 attendees, according to Regional Chair Abydee Butler Moore of Butler Gas Products, with 71 distributors and 161 suppliers. 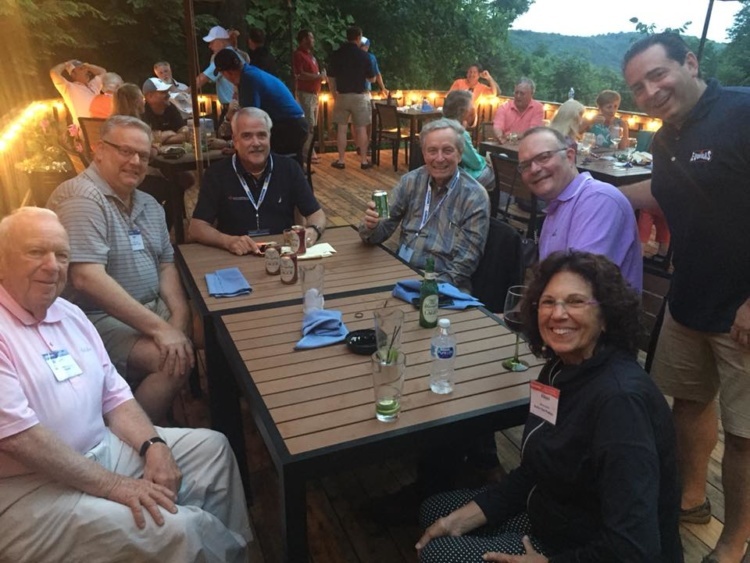 Participants enjoyed three keynote speakers, as well as a sporting clay tournament, golf outing, mountaintop barbeque and a party at the Mountain Club hosted by the Rosenthal Family. In addition, the meeting offered a CGA Lunch-and-Learn with Mike Tiller and an EBITDA Workshop with Bob Hogan. Safety – A Foundation for Business: Kelvin explored various catastrophic accidents throughout history, both from within and outside the industry, that resulted from miscommunication and process breakdowns. He discussed the acronym for SAFETY: Systems, Analytics, Focus, Empowerment, Training, and You. By shifting from a dependent to an independent to an interdependent system, modeled after Steven Covey’s Maturity Model, Kelvin coached the audience to build a foundation of safety within their organizations. Reporting Suspicious RFQs: Preventing Illicit Chemical Acquisition Through Industry Partnership: SSA Kevin Gray with fellow FBI Agents Anthony Bliss and John Large shared partnership mission of the FBI’s Chemical Countermeasures Unit. They discussed how to identify and report suspicious procurement requests for hazardous gases, with the goal of stopping potential terrorist threats in the acquisition phase of the attack. The Agents shared how to help the FBI identify possible proliferators within their Tripwire Cycle. Transitioning to the 3rd Generation and Lessons Learned from a Young CEO: Alex led the audience through his journey as the 3rd generation owner of Louisiana distributor Red Ball Oxygen. As a young CEO, he shared his biggest lessons learned in his life from his father Gary Kennedy, who passed away in November 2015, and throughout his budding career. Alex provided a heartwarming personal narrative of his experience growing up in the family business and shared his vision for our industry and his company. Seven Springs attendees enjoy networking.